Yes. Tatcha is cruelty-free (not tested on animals) with some vegan options. “I am proud to tell you that our collection is not tested on animals. We do extensive 3rd party safety and efficacy testing on voluntary human subjects but never with our furry friends. Our collection is currently available in select Barneys New York locations and select Joyce Beauty Hong Kong locations. Hong Kong does not require the same animal testing as mainland China, so please do rest assured that we stand by our policy in every country. Not all of Tatcha products are vegan as they do use beeswax, honey, carmine, royal jelly, pearl, and silk derivatives in some of their products. They also kindly sent me a list of Tatcha products that are considered vegan however I spotted Sericin (derived from killed silkworms) in some of the products listed so I removed them from the vegan product list that they provided me. Below is a list of products from Tatcha that contain some sort of animal-derived ingredient like royal jelly, sericin (derived from silkworms), honey, beeswax, pearl (conchiolin protein), or carmine. 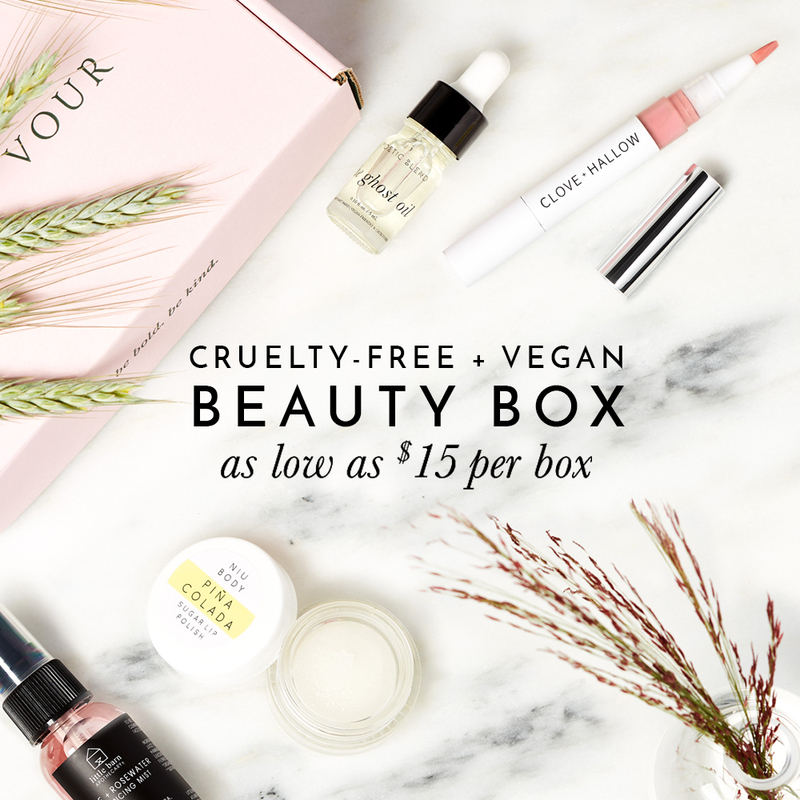 Note: Ingredients and formulations of cosmetics may change since the publishing of this list, please read list of ingredients to ensure products are suitable for vegans.